Good 1/2" scale realistic non opening scissors. 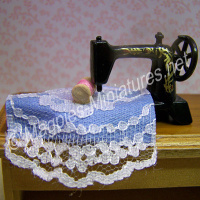 Ideal for your dollhouse sewing room project. 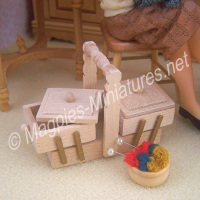 From magpies miniatures, Cumbria.